Life as an independent entrepreneur is filled with difficulties and complications. Although the Internet and worldwide web empowers you to do many extraordinary things, it can be hard to know if you are doing the right things. And in the end, you will need to know this if you are to succeed in your enterprise. Google analytics is a great tool through which you can get to know your audience. According to research, businesses rely on Google for their analytics. It is the number one search engine in the world, and if you are serious about doing well in the industry you’ve chosen you will have to integrate its analytics function into your marketing strategy. Indeed, if you run a small or medium size business you may feel overwhelmed by the sheer volume of information and data that you must sort through. If you are to make any real go at holding your own against your rivals, then you must be able to discern the attitudes, preferences, geography, and demographic make-up of your market. You will also have to create a central means for tracking sales and determining your business performance. Google analytics can help you with all of these things. 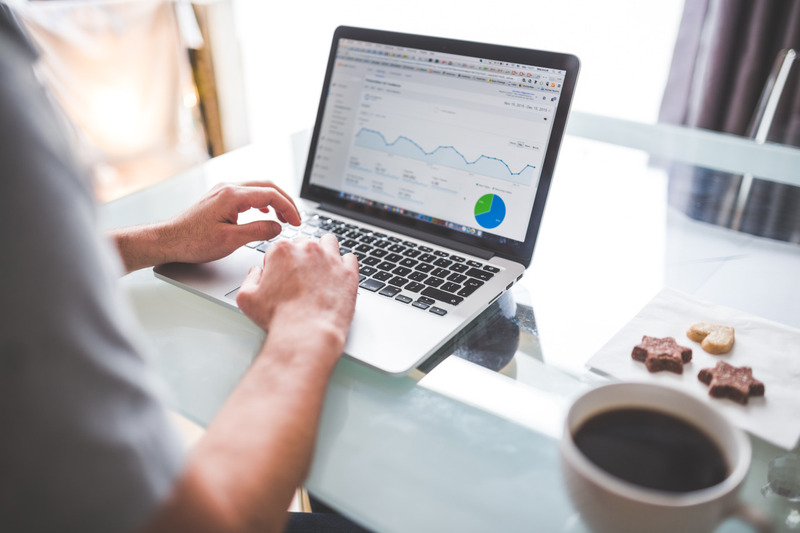 There are a great many advantages to using Google analytics, and once you’ve had a look at some of them you’ll see why it is the best way to do your market research. Google analytics is free and easy to use. Many market analytic sites require you to take out a subscription. With Google analytics you will not have to pay a single penny. Nor will you have to fill in a long and tedious online application form. All you need to do is go to the Google site and create an account. Once you have signed in you will be able to create a tracking code. Using this code will allow you to get access to your analytics dashboard. Establishing goals is fundamental to measuring the success of your business. Some of the business metrics that you might want to establish include page visits, length of time that each visitor spends at your site, and number of email subscribers. Google analytics also helps you understand your audience. On the left-hand side of the reporting page which contains a great deal of valuable data on the kinds of people who visit your page. Using this page will provide insight into where your visitors are from, as well as their age, gender, and interests. This is information that will prove valuable as you try to better target the kind of people who are likely to buy what you are selling. The audience behavior function gives you the ability to track returning customers. Establishing loyalty to your brand is a very important part of growing your business. If you are able to get people to return again and again to your site to purchase or consume whatever is on it, then you are on your way to expanding your enterprise. Google analytics provides an easy and user-friendly way to gather this information. Go to the Audience>Behavior section to start tracking brand loyalty. The ease with which people are able to get on to your site is an important factor in the success of your business. Online consumers and seekers of information are becoming ever more impatient in their ability to log on to sites quickly. Google analytics contains a function which allows you to assess the behavior of your website on this front. You will be able to tell if the time it takes for your site to come up is too slow. You will also be able to improve the speed of your site through Google analytics. Indeed, there are a number of tools on the web that will allow you to decrease page load times. If it takes too long for your page to load, most visitors will click off your page and never return to it again. This is business you cannot afford to lose, so it is best to keep tabs on your page load times and make improvements when necessary. Want our help setting up your analytics properly? Fill out out contact form to get started, click here.